*THIS IS A PHOTO OF A SOLD INSTRUMENT- YOUR PIECE WILL BE HAND-MADE FOR YOU, SO EACH WORK IS UNIQUE! This item may take 2-3 weeks to arrive. There are several varieties of violins/guitars, and upgrades can be purchased for an extra fee. Have a custom idea? Want a mash-up of other characters? Message me! These designs can be incorporated onto any instrument you play — a viola, cello, bass, guitar, ukulele, etc. The violin is an original Crescent brand instrument and is in mint condition. This violin is perfect for beginners and intermediate players. It is sold with hard case and horse-hair bow. Small piece of rosin included. When possible, an auto-tuner as well. I am not responsible for the satisfaction of the case, bow, or any accessories. 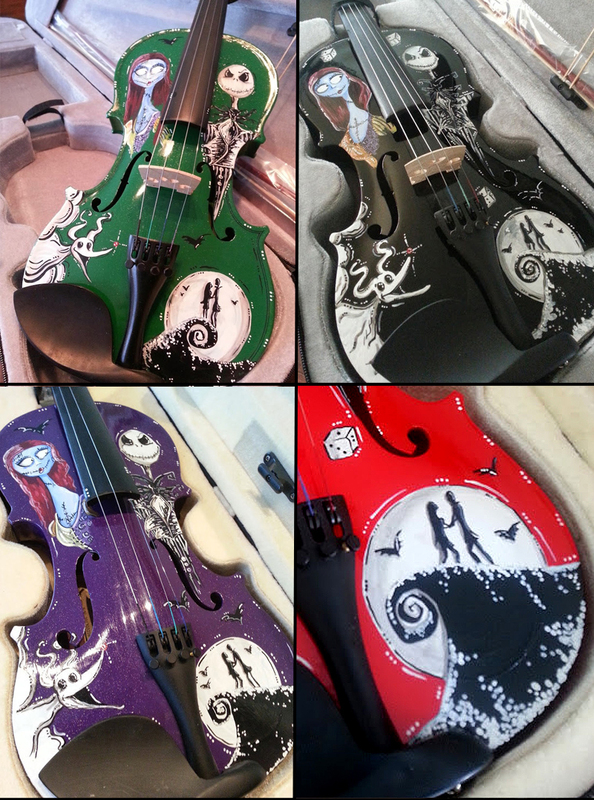 This is a Tim Burton inspired violin featuring Jack Skellington, Sally, the love scene and loyal ghost-pet, Zero! A wonderful tribute to one of Tim Burton’s greatest masterpieces! 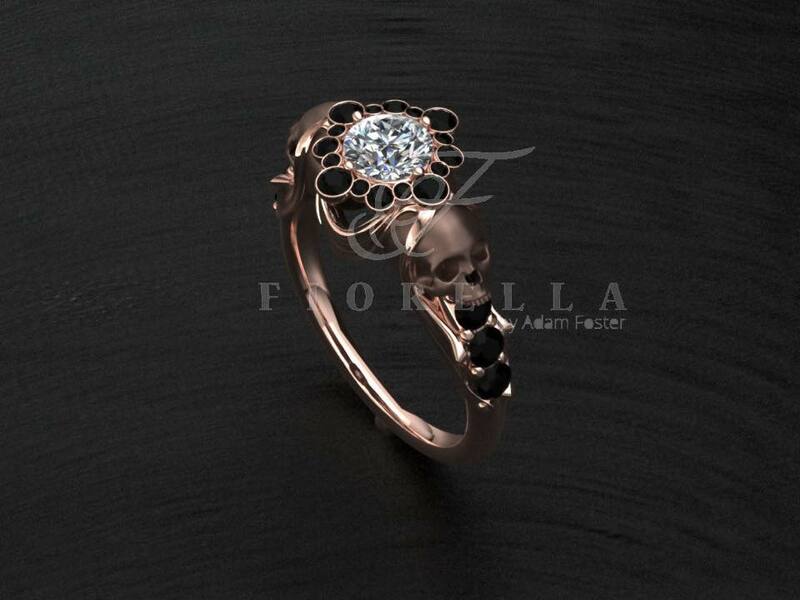 Names can be added to this design. The paint is varnished with an ultra-light weight urethane to ensure a lifelong piece of art. The water based painted and light top coat do not alter the sound audibly, as sound quality is also an important factor for me. Combing her love of playing music and creating artworks, Amanda, the “Child@Heart Painter”, began painting violins in 2011 and has enjoyed her tremendous success and the joy it has brought to her customers. 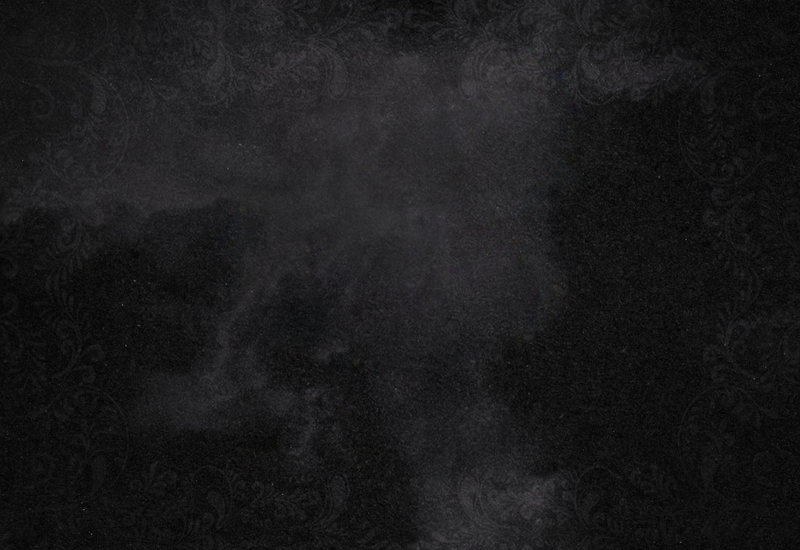 Many of her works are inspired by Tim Burton’s masterful creations, a personal favorite. Always looking to expand her repertoire, she’s been fortunate to work on several custom pieces for musicians around the world! She enjoys new challenges and bringing to life people’s visions. Thinking of customizing your instrument? 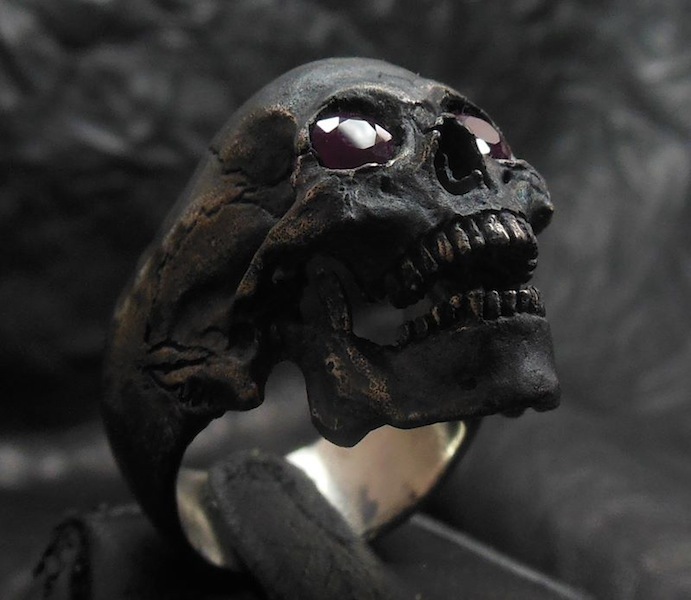 Please visit her site on Etsy to find out how and to see other creations! In honor of her cousin, Sgt. Nicholas Musto, Amanda offers a year-round discount to military personnel and their families.